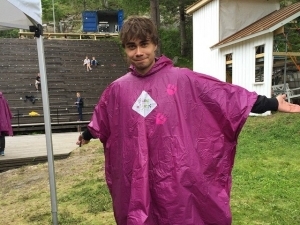 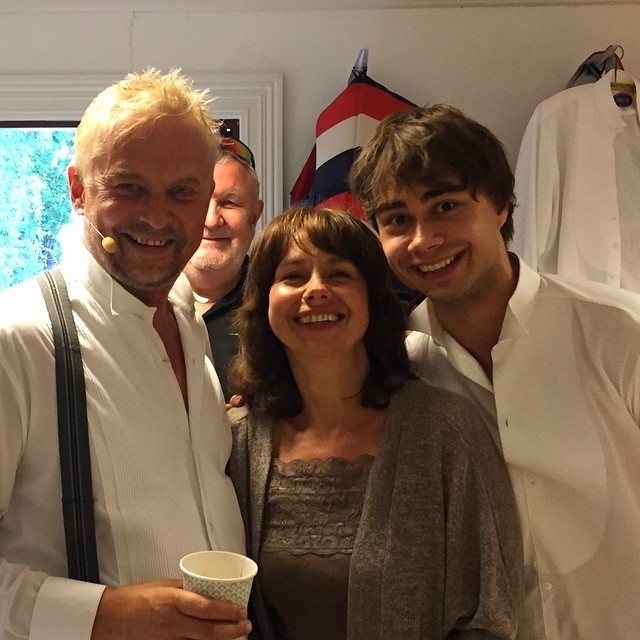 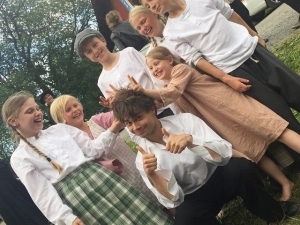 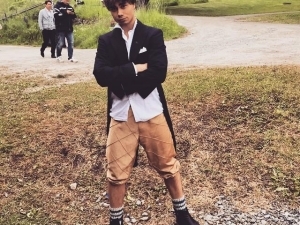 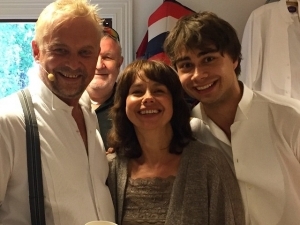 In the summer of 2015, Alexander took part in the historical play “Soot-Spelet” in the little town Ørje in Norway. 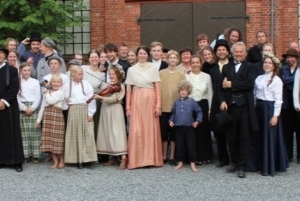 The play told the story about the canal-builder Engebret Soot (1786-1859), who launched the building of canals and locks in South-Eastern Norway.and improved the conditions for timber-transportation in the area. 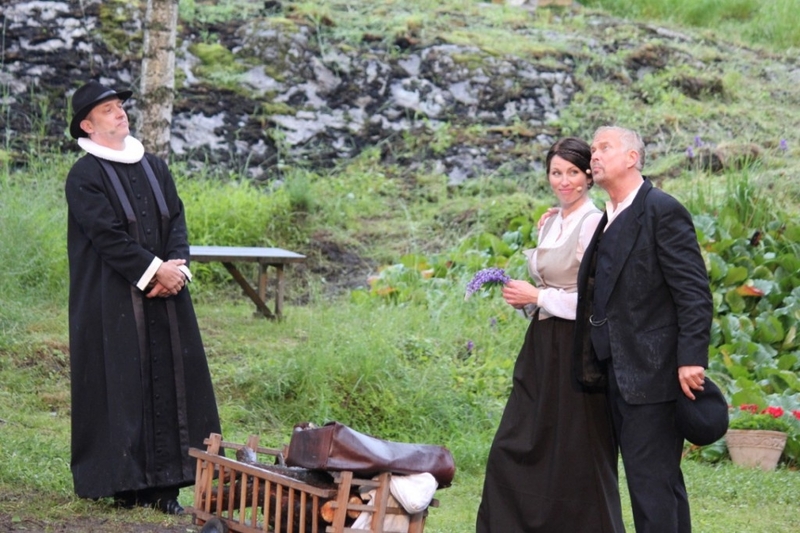 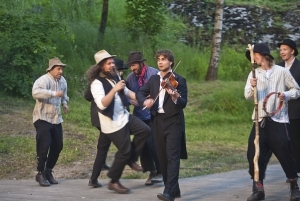 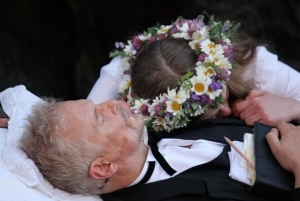 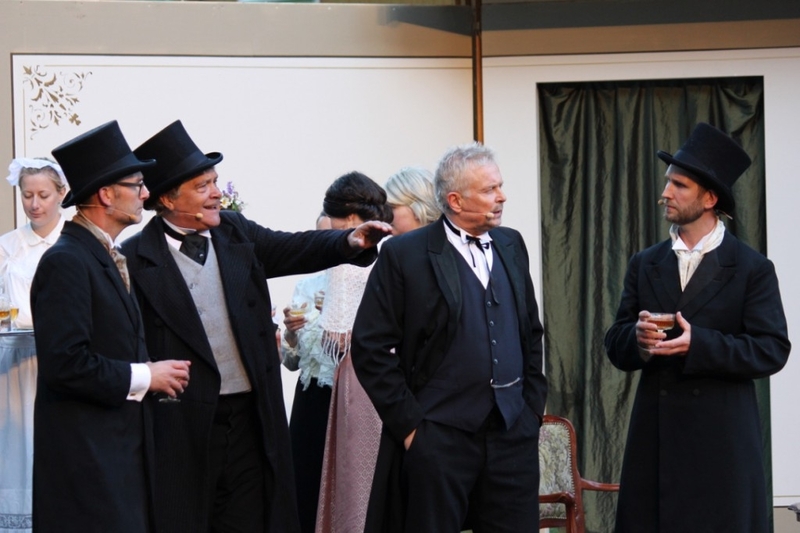 The play took place outdoors at the locks of Ørje at 10 sold-out performances with a total audience of 3200 people. 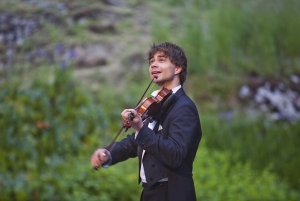 Alexander performed as a violinist and actor in the play. 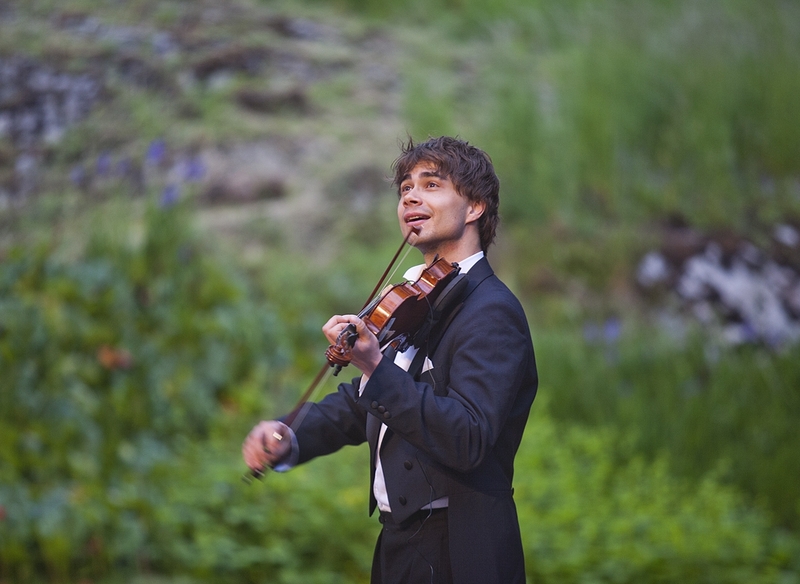 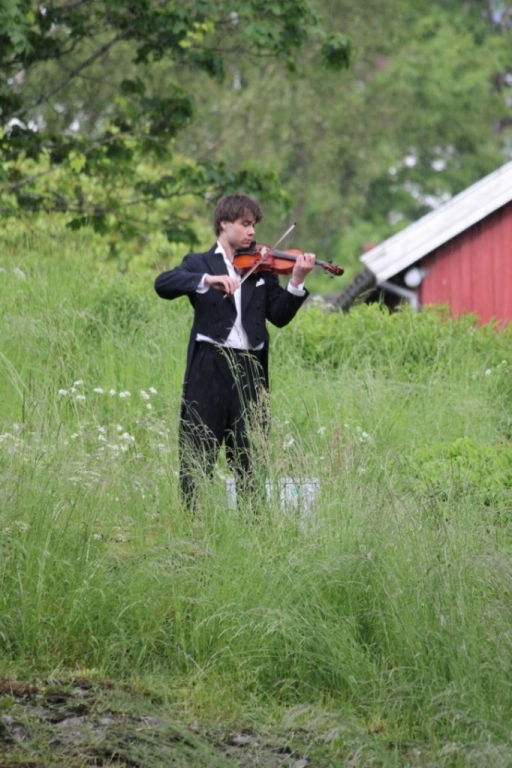 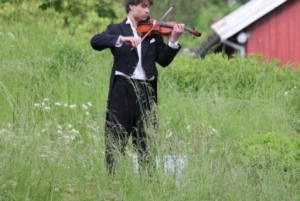 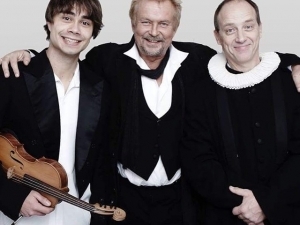 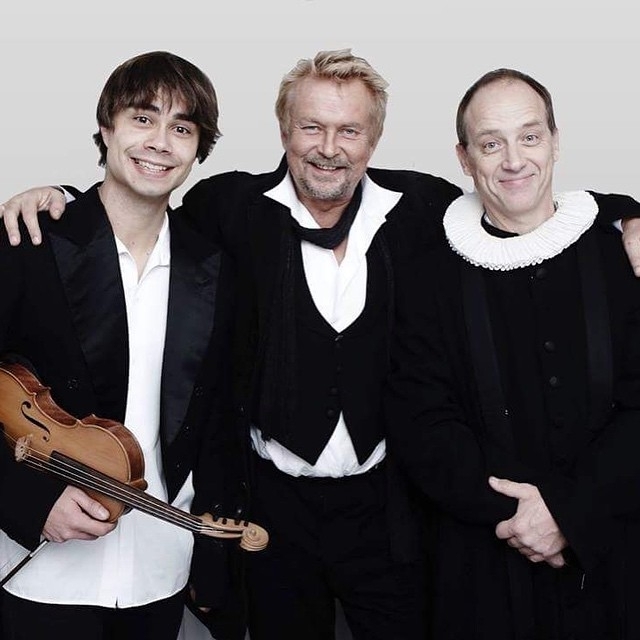 He played violin in different scenes and acted as the famous and excentric Norwegian composer and violinist Ole Bull, who was a friend and contemporary of Engebret Soot. Alexander plays on the hill in the background of the stage during this scene, where Engebret Soot is fighting for his ideas. 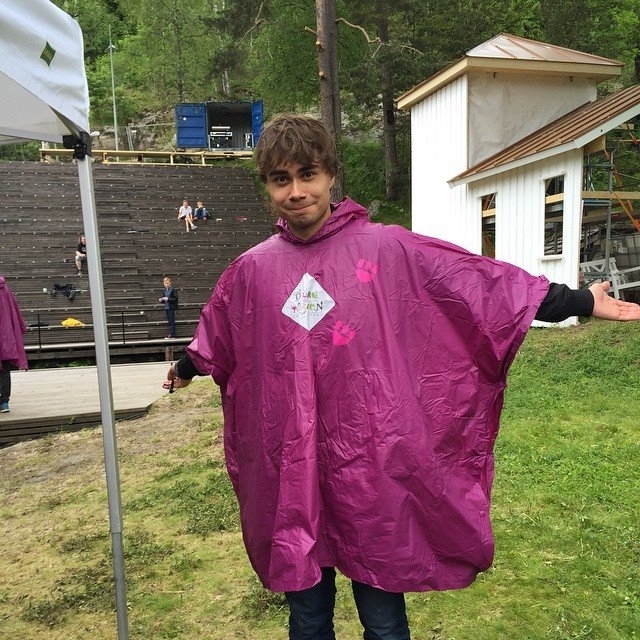 who funded or participated in the project. 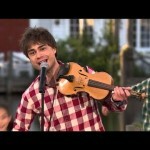 Alexander plays along – and plays a little part of a well-known tune. 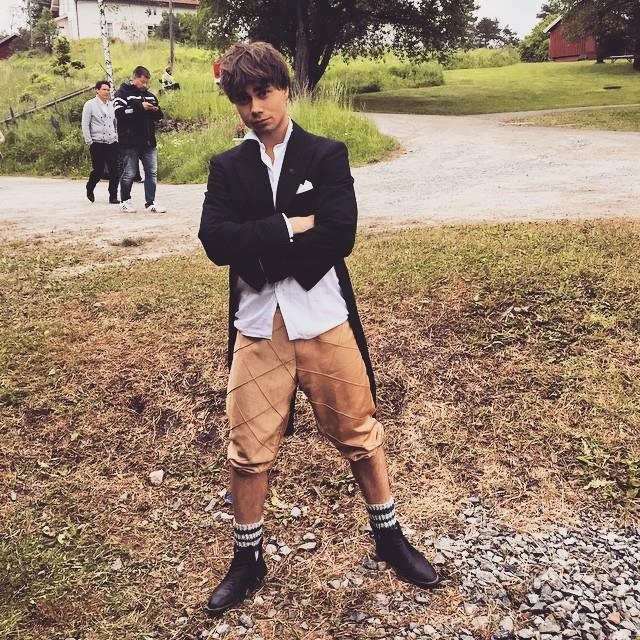 In this scene, Alexander plays the role of Ole Bull. 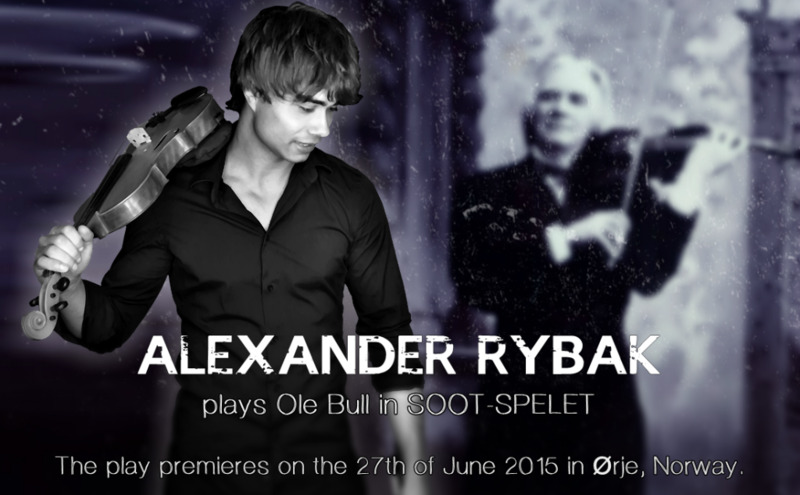 Engebret Soot had tried to get to a concert of Ole Bull, but came too late. 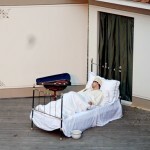 He finds Ole Bulls hotel and wakes him up in the midle of the night, demanding Ole Bull to play for him. 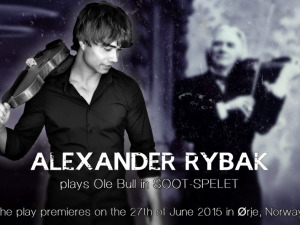 Alexander learned to speak in the dialect of Bergen for this role – as Ole Bull was from Bergen. 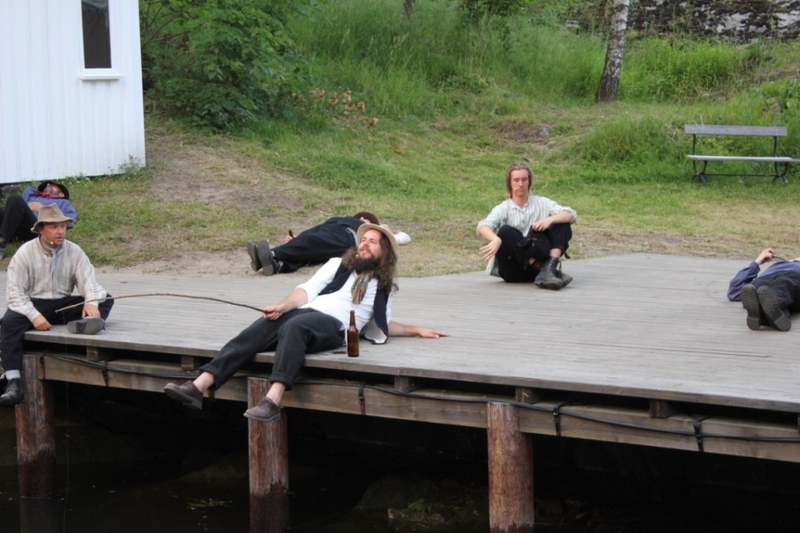 Same scene. 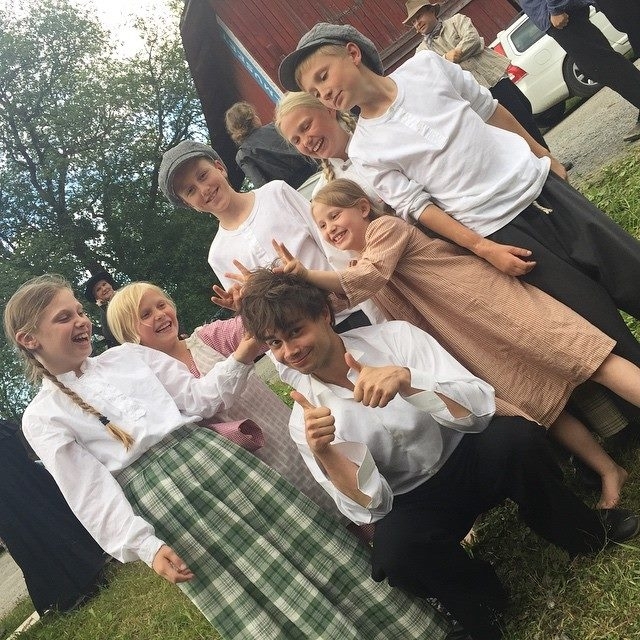 “Seterjentens Søndag” by Ole Bull. Final scene of the play. Engebret Soot has died and his friends and family sends him off on his last journey.